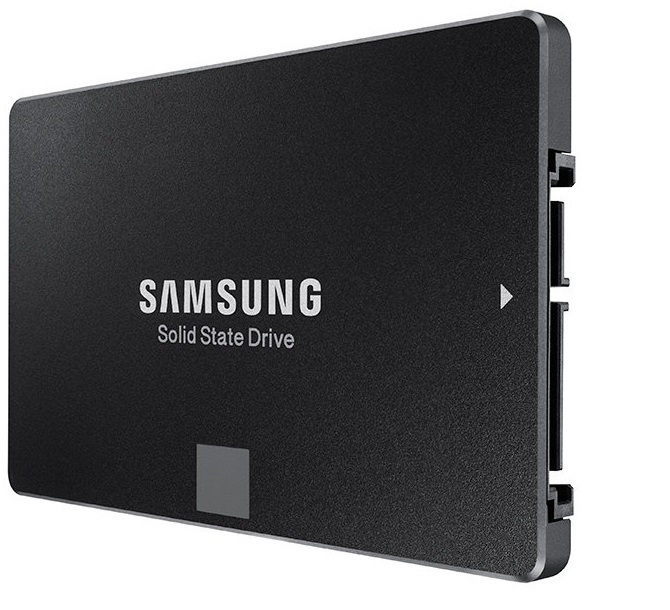 Why choose Samsung EVO SSD Drives? - JB Computer Services, Inc.
Why choose Samsung EVO SSD Drives? Simply put, I’ve found that the Samsung EVO solid state drives (SSDs) have proven themselves to be the most reliable, high quality and readily available solid state drives on the market. It takes A LOT for me to say that as a computer technician. My experience with mechanical hard drives was scary! About 5 years ago I found that 1-in-5 new replacement mechanical hard drives would fail within a few months of the installation. Every time I had to purchase a new hard drive for one of my customers I would spend large amounts of time researching and reading dismal Amazon and NewEgg reviews that stated how almost every retail packaged replacement hard drive also seemed to let people down shortly after it was installed. Part of my job involves solving problems and replacing faulty hardware — not installing new products that are destined to fail. The mechanical drives (Seagate, Western Digital) sometimes were not even up to the task of meeting their laughable 1-year warranty. When solid state drives entered the marketplace they were also hit-and-miss for reliability. I started out installing SSD drives made by OCZ and discovered that their quality was very poor. I experienced several OCZ SSD drives that failed to work right out of the box! I switched to other brands and experienced occasional failures with them as well. It seemed that none of the manufacturers were immune to drive failure. The brands I have seen 1 or more SSD failures are: OCZ, Crucial, Kingston, and Sandisk. I decided to start installing Samsung SSDs after being disappointed by all of the other brands. To my surprise, I have never had a Samsung SSD drive fail to date! I have installed over 265 Samsung EVO SSD drives and they are all still working flawlessly. I’ll drive an extra 20-30 minutes out of my way for my customers to make sure they end up with nothing but the best — a Samsung EVO SSD. Data is your computer’s most valuable asset. Protect it! The data stored on your computer is its most valuable asset and everyone should always have a current backup readily available. I am, however, able to sleep better at night knowing that my SSD customers are all using the best and most reliable drive that money can buy! To read more from the manufacturer, please follow this link to Samsung’s website.